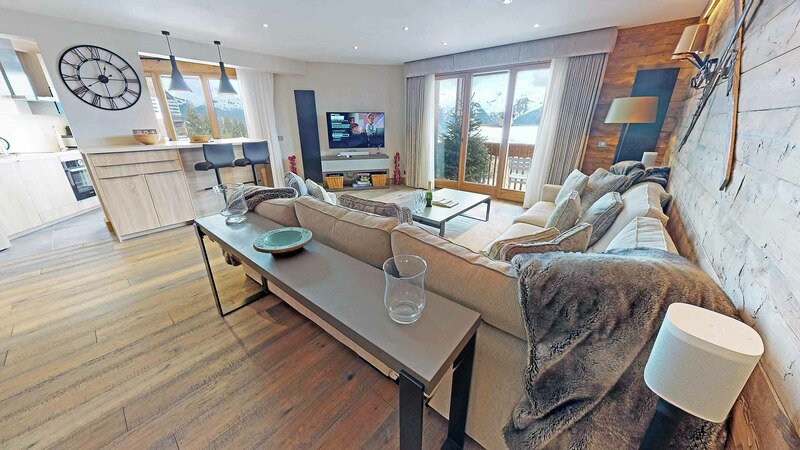 This spacious 4-bedroom apartment is located in the sought-after Chalets du Forum residence. 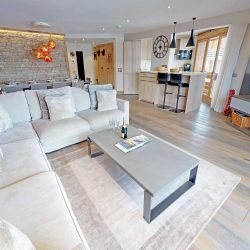 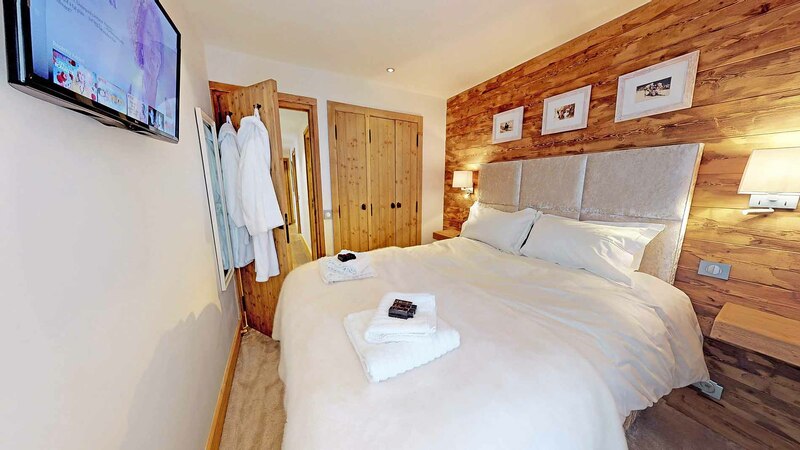 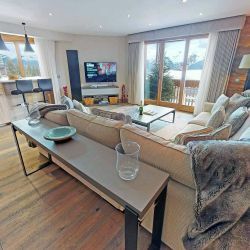 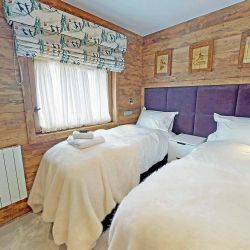 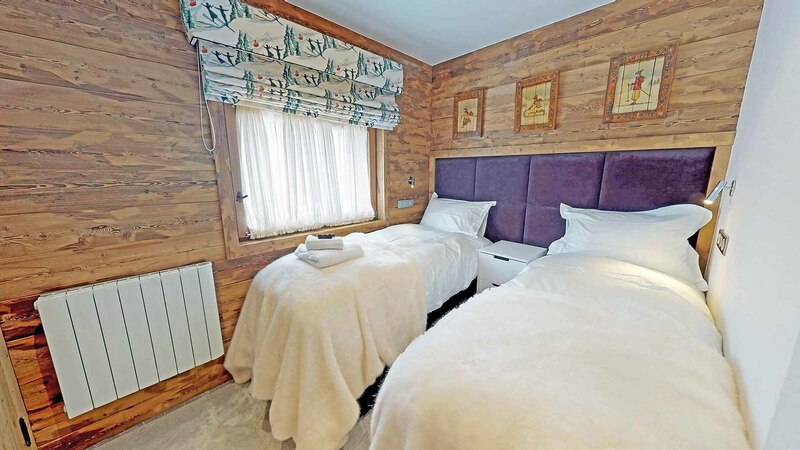 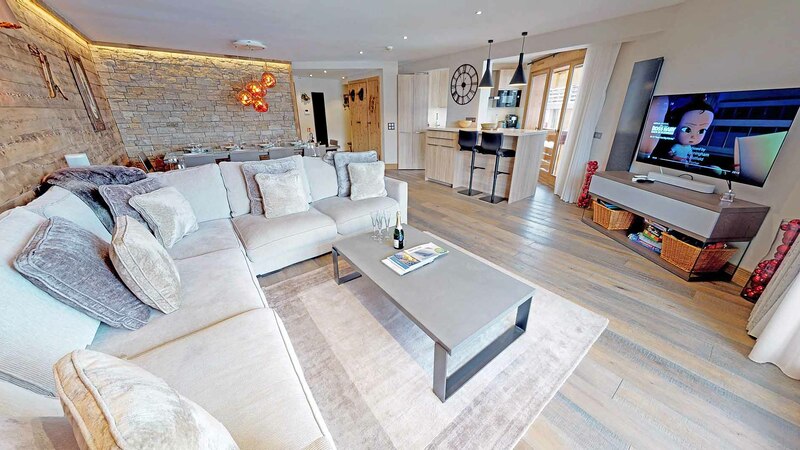 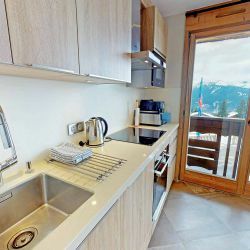 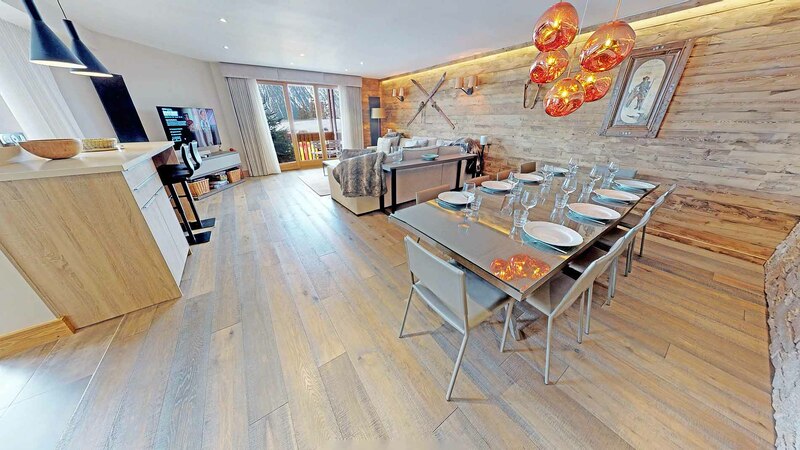 Directly in the centre of the resort and less than 30 metres from the Plantrey piste this apartment is perfect for groups looking to be in the heart of one of the world's most exclusive ski resorts. 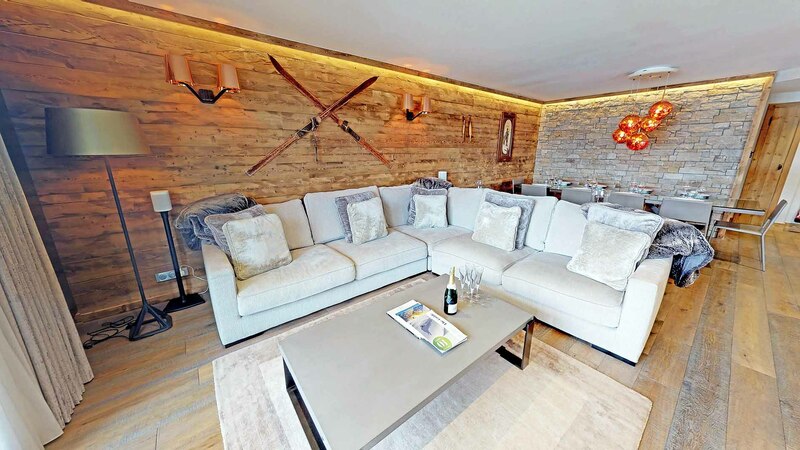 Within a stone’s throw of the building are Courchevel's most renowned shops, bar and restaurants. 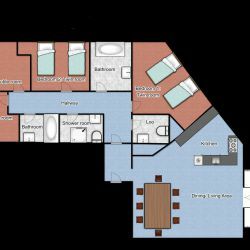 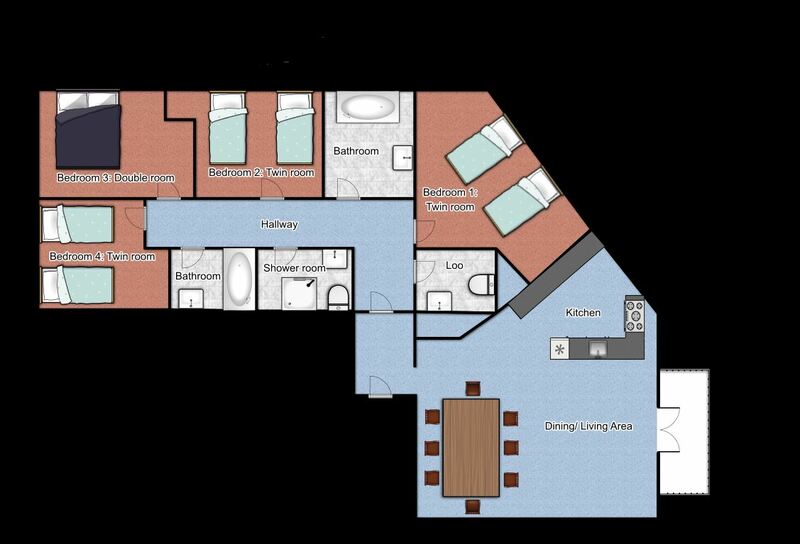 The apartment is well equipped and makes a perfect base for groups looking to dine in their property. 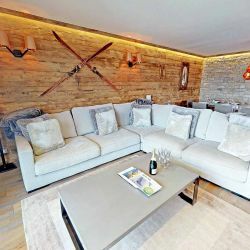 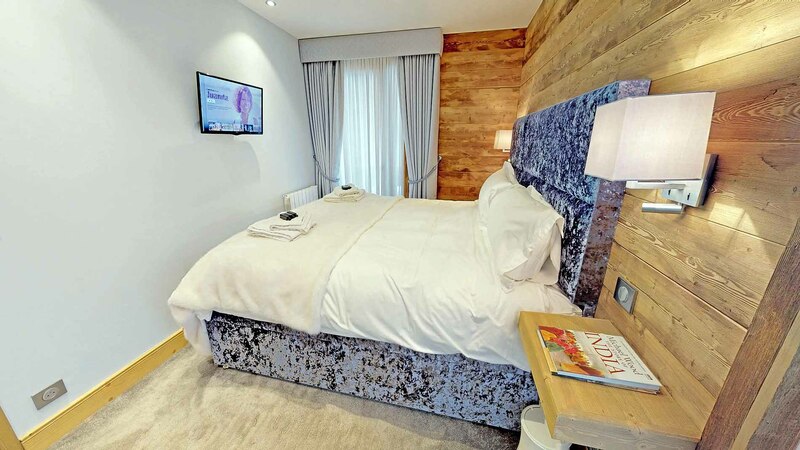 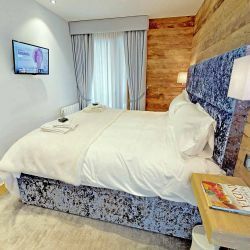 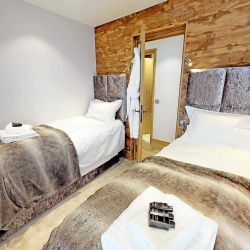 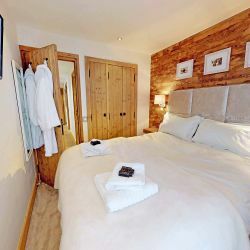 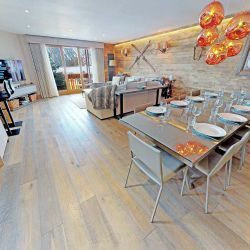 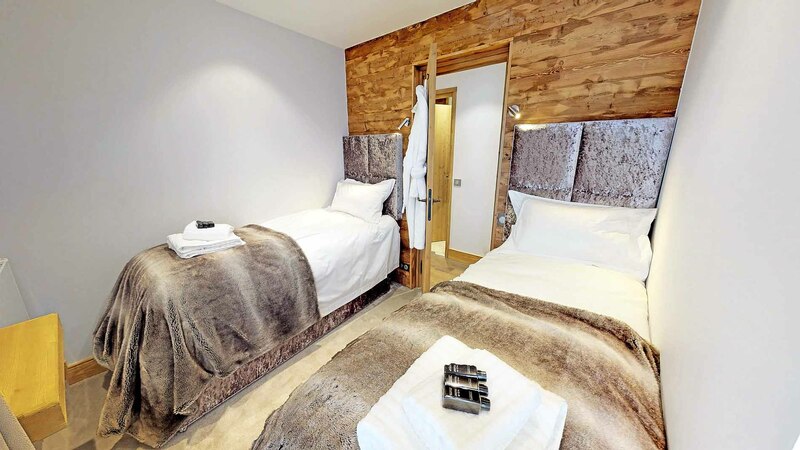 Its central location makes it perfect for groups looking to enjoy everything Courchevel has to offer. 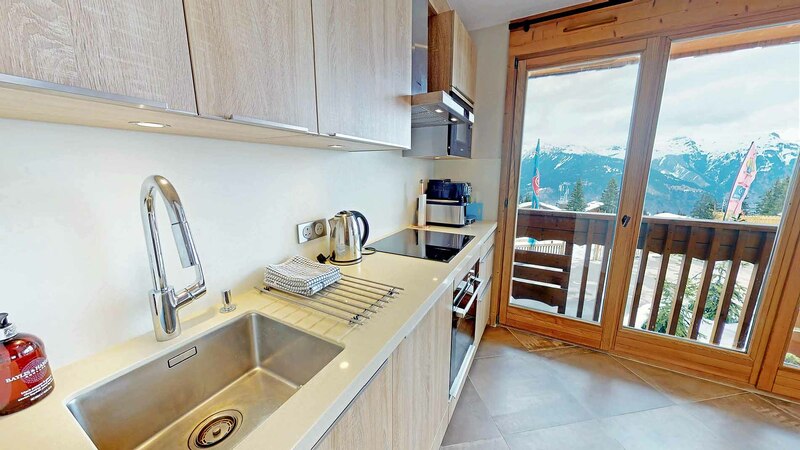 Located right opposite Courchevel's newly refurbished ESF crèche/ nursery, ideal for families. 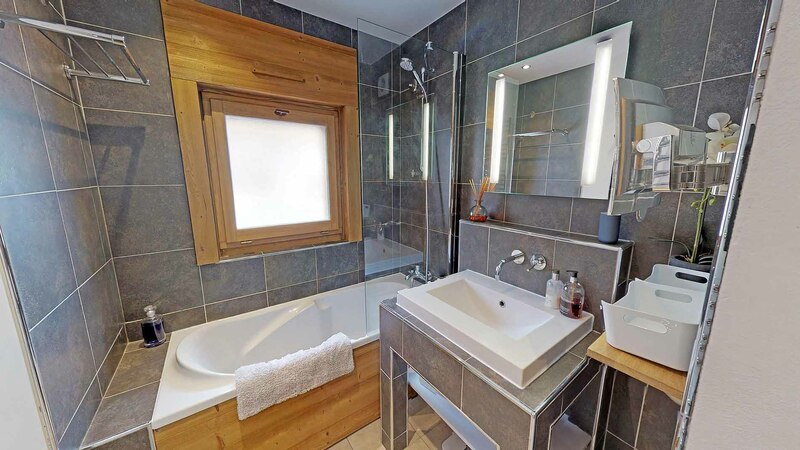 2 separate bathrooms (no WC). 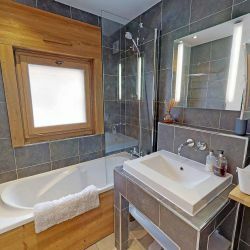 1 separate shower room with WC.